TT Auto Services, through the pursuit of excellence in the motor vehicle industry, are able to supply quality and convenience at competitive prices. Check out our huge workshop! TT Auto's have their finger on the pulse! to take care of your pride and joy! 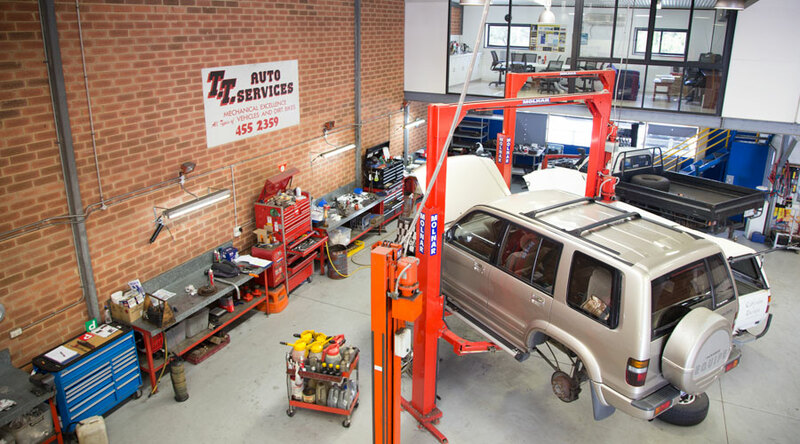 TT Auto Services has an outstanding and dedicated track record to offering you expertise in a friendly and inviting work shop, you can trust us to give you the best level of service and care as we work on your vehicle. We provide expert advice and convenience to everyone. 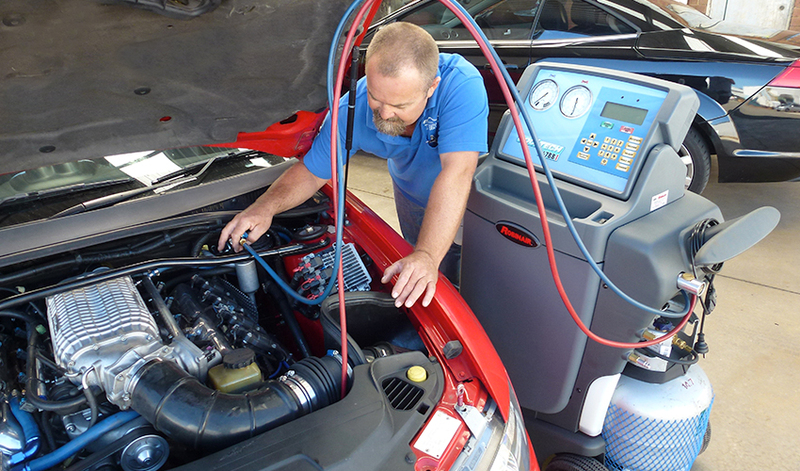 YOU, the customer are our number one priority, with a quality repair to your vehicle second only to you. We strive to be highly professional and friendly in everything we do and would love to hear your feedback! 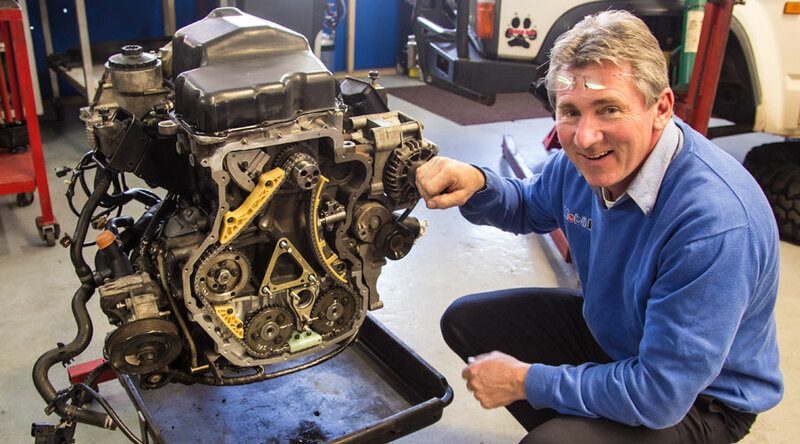 It has been so wonderful to find a local Mechanic we can trust, Willie and the team always greet me with a friendly smile and nothing is ever too much trouble for them! 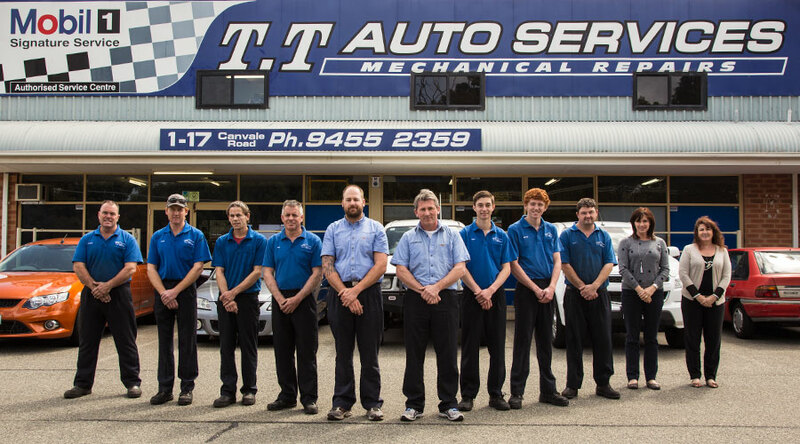 I strongly recommend TT Auto to anyone looking for a good mechanic in the Canning Vale or Perth area. Our value has a proven track record! A 12 months or 20,000 kms warranty on all work and servicing performed. TT Auto Services the professional in Automotive Servicing and Mechanics. Innovation and professionalism Community responsiveness Awareness of health and safety issues for our employees Long term loyalty with customers and suppliers.